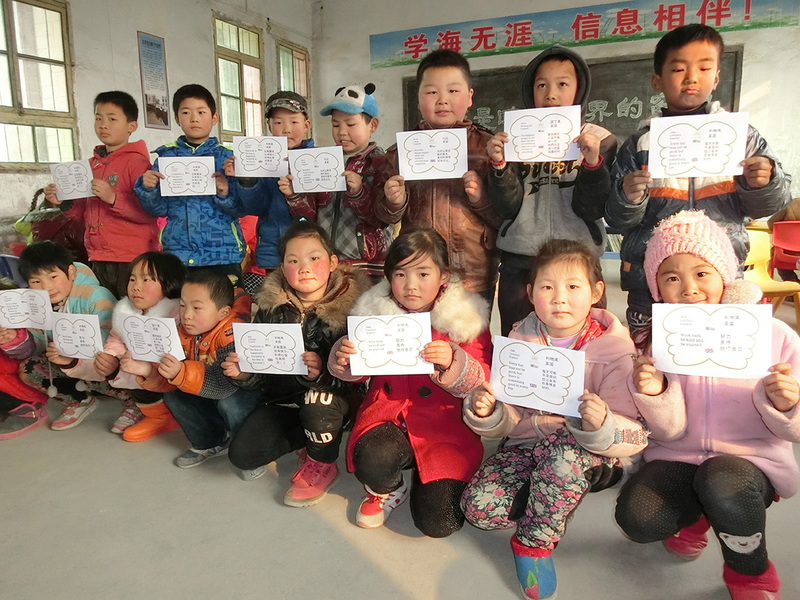 James had sent me a few images of a school in China (Ping Tou Elementary School in Yunnan Province) receiving the bag of inspiration from the bag for bag mission. It was touching when I had saw these, knowing that even the littlest things will help no matter what. Seeing these children receiving something, is heartwarming, knowing that I am helping to make a difference. This proves that Wicker Wings are actually doing something, staying true to their business and words. Proof is in the pudding as they say! Aw I just want to give them a big hug! Please do support Wicker Wings and help them fulfil their mission. There are many more exciting things to come from them. In collaboration with Wicker Wings. 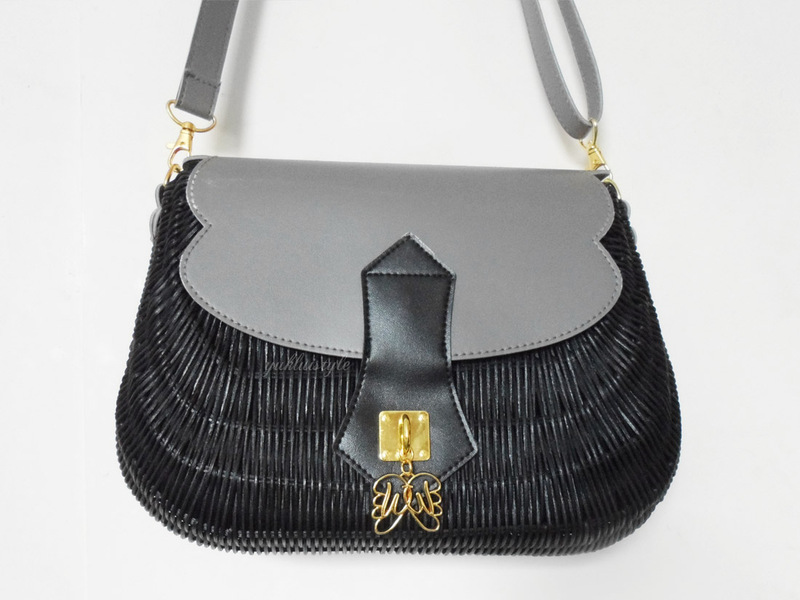 Very beautiful, unique bags! The children are so adorable too. What a fantastic idea. Aww that bag is so lovely and it's good that they keep up with their own words! Oh what a lovely charity and a great inspiration to us all. You should be proud of your involvement. Those children will reap the rewards, as will you.. This was a great post, it's truly uplifting that new businesses are geared towards providing a social service. And kudos to you for being a part of this inspiring mission. Was that your post that said ' Beautiful things will happen when you distance yourself from negativity'? It is nice to know companies who are not only trying to earn money but also trying to help those less unfortunate especially the children. Sometimes, it takes only little to make them happy. That's nice. But how do the photos shows that wicker wings is doing social mission? As in how are they helping the schools in China? Hope to know more information! Thanks for supporting such great cause! Hope you're well! 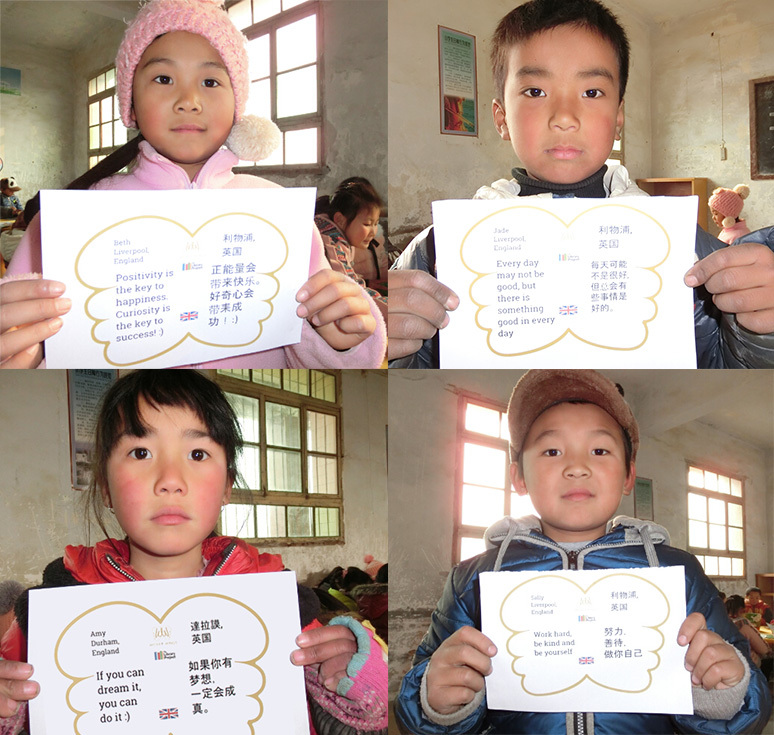 Wicker Wings' social mission is to improve and inspire children of Asia. Wicker Wings has their own Bag for Bag mission, so for every bag purchased they donated a bag that contains a book and a note. They do this through The Library Project, who to date have donated over 600,000 reading books to under financed areas of Asia (China, Vietnam, Cambodia). So, each purchase helps their Bag for Bag mission and money is also donated to The Library Project. Their note is something that tries to engage customers with the children they help! Hope that helps :). Have a great day and support their fantastic business! This is awesome! What a great cause and the bag is nice too. Those kids are so cute. Great post lovely idea! and the bag is nice. I think you make them smiles and learn something useful for their studies. Will help out by spreading the word about Wicker Wings. Great cause! It's great that there's a program that's launched to help kids. There should also be support from the government for groups like this that does good things for the benefit of the ones who need help the most. It's really nice that wicker wings has improved the life of the kids. I hope they get more support. What a brilliant idea! Thank you for sharing girl! I remember your original post on this. I think this is such an amazing program! I'm going to look at the site now. This is such an amazing cause! I'm glad they are helping people who need it =) The bag is beautiful! I love the concept behind Wicker Wings and these sweet kids really deserve a better future. Hope they get a lot of success world wide and bring awareness. What a great cause, and great product as well! That's awesome! The bag is lovely! Love when companies have a social conscience! What an amazing post! And pics of the children are so cute! Wonderful!